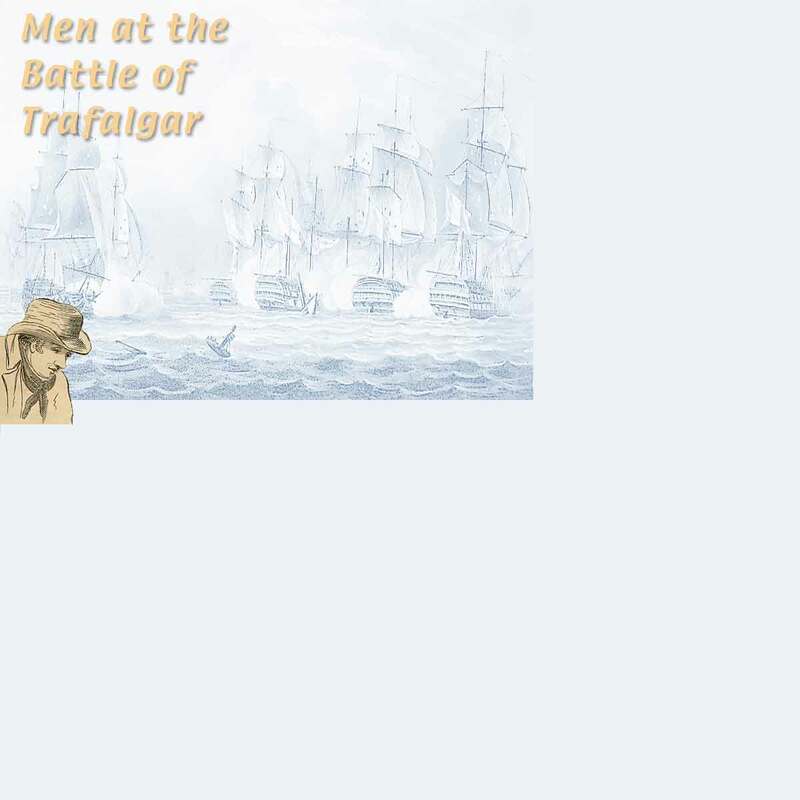 Over many years Pam and Derek Ayshford have been collecting information on the Seamen and Marines on board the British ships at the Battle of Trafalgar. The information has been collected mainly from contemporary documents held at the National Archives – Kew, the Royal Naval Museum – Portsmouth, the National Maritime Museum – Greenwich, and the Royal Marines Museum – Eastney. The Roll contains the names and details of over 21,000 men who were on the musters of the British ships on 21st October 1805 (although still on the musters, some men had been discharged before the Battle). Details recorded about each man include the ship on which he served, his rank or rating and in most cases his age and place of birth. Where the documents survive other details may include families, former trades, pensions, awards, medals, physical descriptions, pictures, injuries sustained, illnesses and date of death. On the CD is included the program which makes it possible to search and analyse the data in many different ways. © Pam & Derek Ayshford 2001-2010.